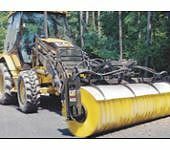 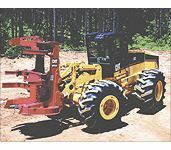 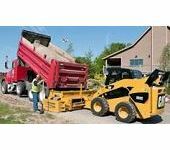 Kelly Tractor offers you a lot of versatility when it comes to equipment attachments. 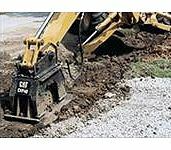 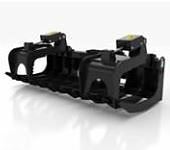 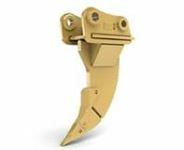 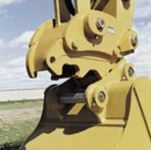 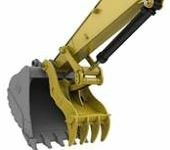 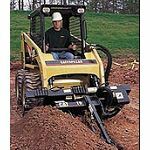 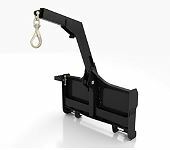 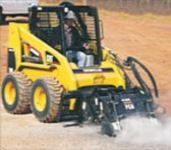 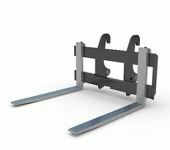 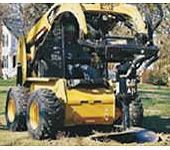 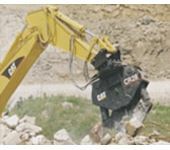 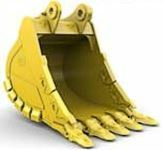 Whether you need a breaker for your excavator and grapples for your compact track loader or multi-terrain loader, you can be assured that we can assist you in finding the correct attachment for your jobsite needs. 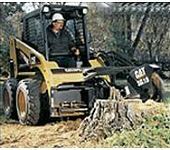 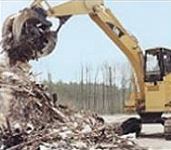 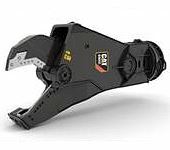 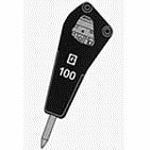 For more info on the Caterpillar® Work Tool Product Line, click here.